Lash perm or lash perm For expressive eyes. 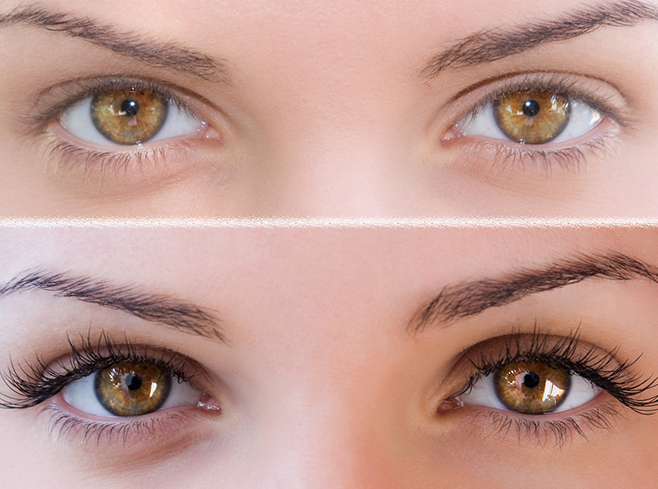 Beautiful, long and curled lashes open up your eyes and make them look bigger, if with short lashes. 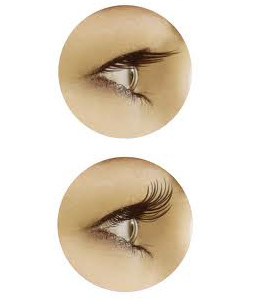 A lash lifting / winter perms will leaves your lashes beautiful and curled for weeks. It will keep for 5 to 7 weeks. Short or long lashes, we have suitable clips for all lengths. This revolutionary and ultra fast treatment method ensures long looking, perfectly lashes all with a treatment of less than 30 minutes and without rollers, glue or shields. This ingenious system presses all lashes, even the shortest hairs, into one perfectly curled position. This means the lashes can by treated optimally, simply and effectively.